Kurdistan Press Agency (Kurdpa): Iranian Intelligence forces raided a Kurdish citizen’s house in the city of Salas and Bawajani and arrested him. 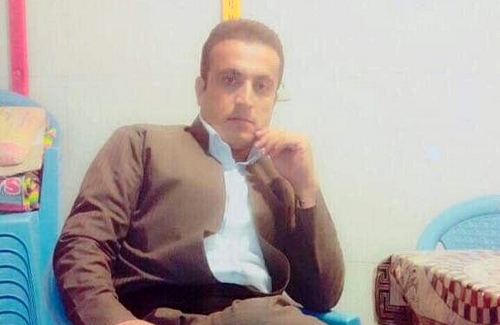 According to our correspondents, a Kurdish citizen, Salar Ahmadi, 30, son of Hossein, from the city of Salas and Bawajani was arrested by Iranian intelligence forces in the city a few days ago. Iranian forces raided Salar’s house to arrest him, according to our reporter. Despite his family’s demands from the authorities, Salar’s whereabouts has remained unknown.